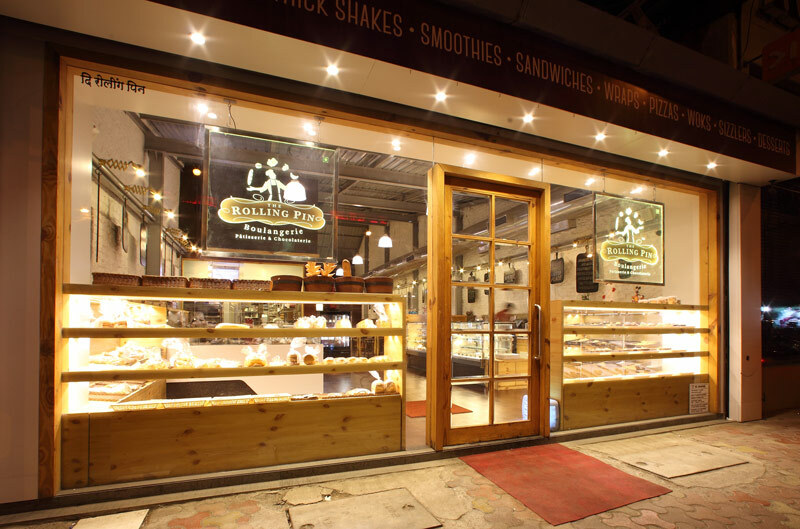 Located in the heart of Lower Parel, The Rolling Pin has managed to capture the hearts of thousands of savoury and sweet tooth buffs alike. A patisserie, chocolaterie and boulangerie combined with all the snacks and knickknacks of an all day café, this cute little establishment calls to mind the laid back, quirky cafes of Europe. The open planned kitchen gives you a great view of all the scrumptious creations being prepared while the spacious seating area, simple but minimalistic interiors, immense amount of sunlight and the smell of freshly baked goodies adds to the charm of this café. Modern yet old school, this cozy café boasts of comfort and warmth. The Rolling Pin has an absolutely exhaustive all vegetarian menu including everything from light bites to steaming sizzlers, woks to pizzas, sandwiches to wraps, signature house burgers to Asian delicacies and much more! 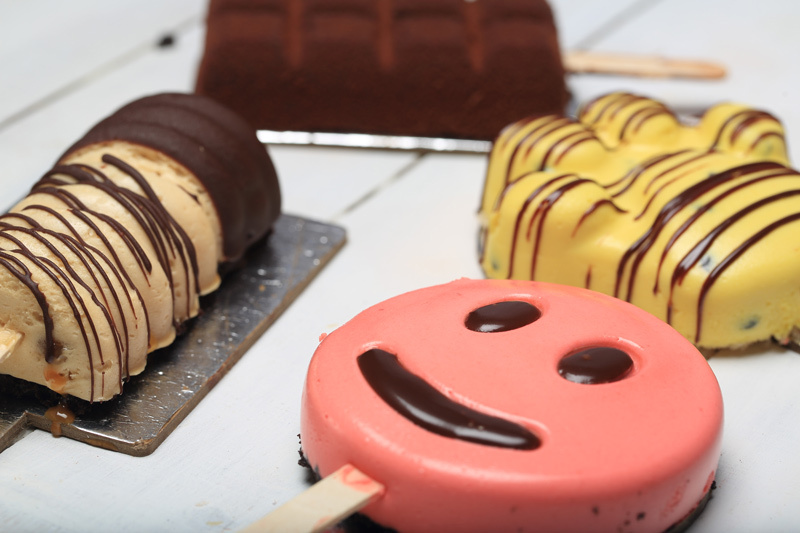 The children's menu includes fun dishes like mac and cheese, chocolate pizza and peanut butter inspired creations which makes sure that you will be in your kid's good books! There are also a lot of healthy options as seen in the juice blends and smoothies made using fresh fruit and vegetables.